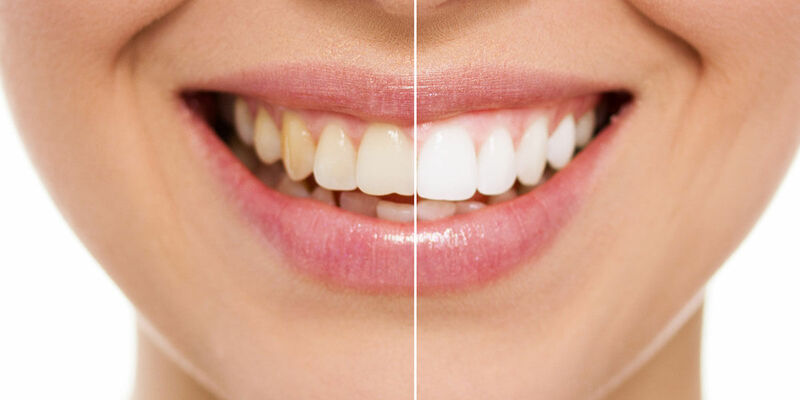 KöR® Whitening can provide a dramatic difference in a short amount of time. KöR® Whitening offers a full line of systems that offer longer lasting, superior whitening with less sensitivity. Using a proprietary Dual-Activated™, Tri-Barrel Hydremide® Peroxide formulation, combined with unique KöR-Seal™ trays, KöR Whitening can offer up to 6 or more hours of active whitening from a treatment, compared with the approximate 30 minutes of whitening provided by other traditional bleaching systems. KöR Whitening is also the first whitening company to keep their products continuous refrigerated from the moment of manufacture until they are delivered at your dental office, which reduces degradation of the product and improves overall effectiveness.